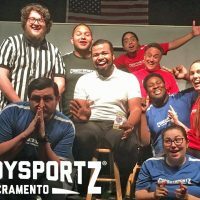 For years CSzSacramento has delighted audiences of all ages with its unique, fast-paced comedy fun. 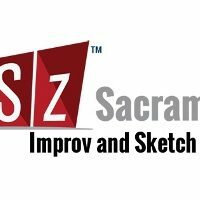 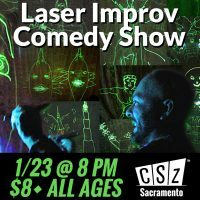 Now people in the greater Sacramento region can enjoy the same great show loved by audiences in over 20 cities throughout the U.S. and U.K. CSzSacramento is Sacramento's leading improv comedy theater, where they always love to make you laugh. 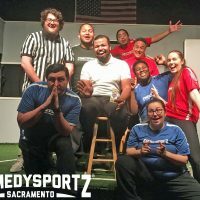 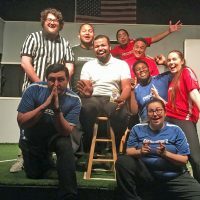 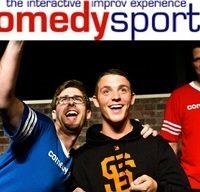 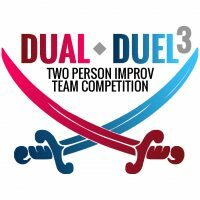 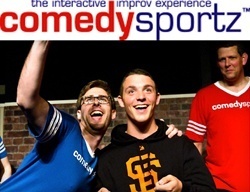 Featuring ComedySportz, an all-ages, interactive show featuring two teams competing for your laughs and points, similar to the hit show Whose Line Is It Anyway?. 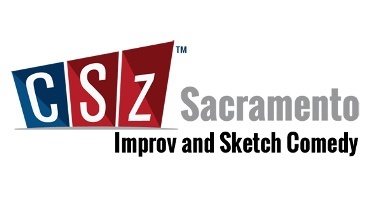 CSzSacramento is also the winner of KCRA A-List's Best Comedy Club for the year's of 2009 and 2010.